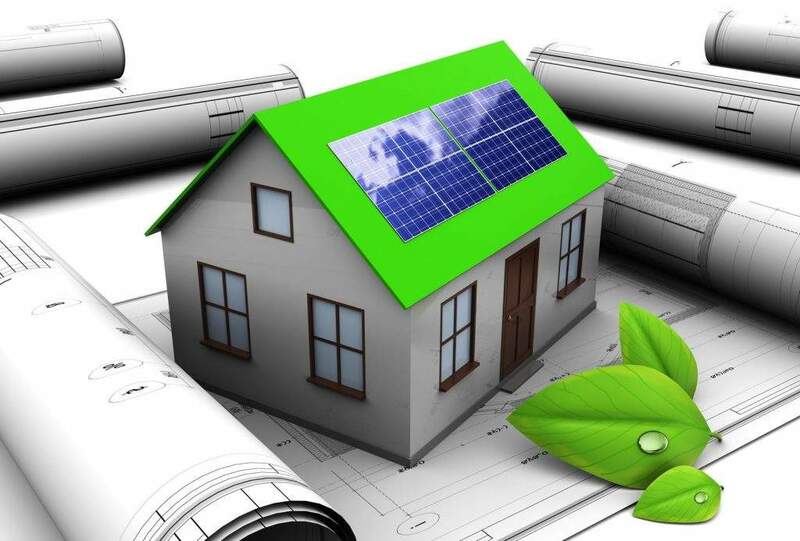 Sun Energy Solution is a continuously developing engineering and trading company. Sun Energy Solution serves the technical project with responsibility and credibility. At the core of all our activities is the optimal energy design of our technical projects (houses, stores, offices, hotels, etc.) 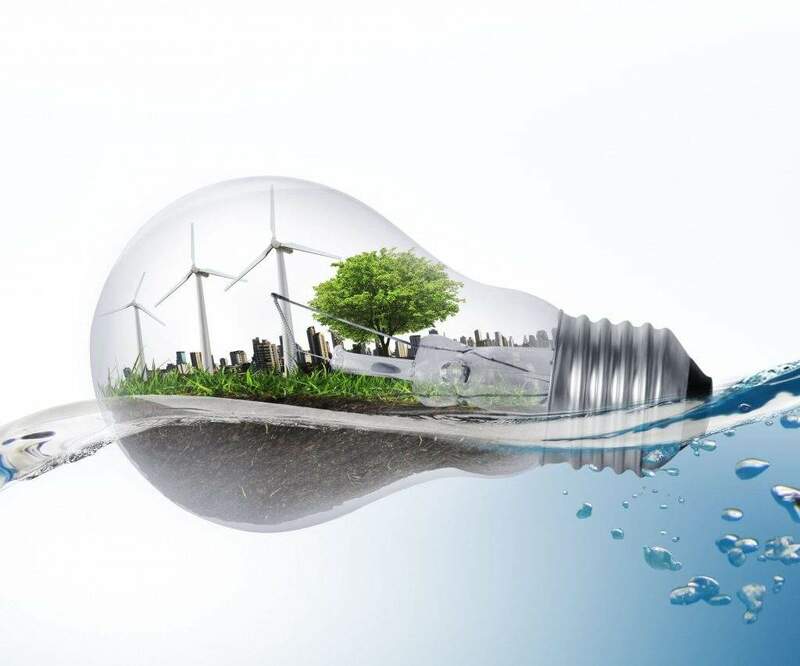 and the best possible utilization of the available renewable energy sources in combination with the reliability and financial viability of the installation. We address to everyone, aiming to provide reliable technical solutions from the smallest to the greatest problem. The many years of knowledge and experience of our executives in the design, construction, operation and maintenance of a variety of technical projects (hydro, wind and solar stations, steam power stations, hospitals, office buildings, shops, houses, etc.) and dozens of satisfied customers, guarantee the integrity of our services. Sun Energy Solution is also dynamically active in the retail or wholesale commerce of technology products that provide production, storage or saving energy, offering to its customers all sorts of solutions that are reliable and cost-effective. We also aim to assist you to get to know and appreciate easily the gifts that nature offers, such as the sun, air and water so that you meet your needs such as light, hot water, heating and air conditioning. In 2009, Sun Energy Solution appears for the first time as the commercial brandname of the company “IK Papamichail – A.N. Chronis OE”, demonstrating the turn of the company and its executives to energy-related constructions and to the renewable energy sources sector, also by adding in its workforce Mr. Dimitrios Koukos, an Electrical Engineer with many years of experience in this field from PPC (Public Power Corporation) and other older companies in the field, having constructed amongst many other projects, the first photovoltaic park in Europe in Kythnos in 1983. In 2010, the company constructs its 1st 100kW photovoltaic park in the village Peleta, in Arcadia province and after that follow several more parks during the same year. By the end of the year SUN ENERGY SOLUTION A.E. is also founded as an official legal entity, founded by Mr. Antonios Chronis, Mechanical Engineer (NTUA) and Mr. Dimitrios Koukos, Electrical Engineer, with its main purpose being the construction of photovoltaic installations and generally the support of projects related to the optimal design and construction of energy systems, having its headquarters in Moschato, Attica Province. 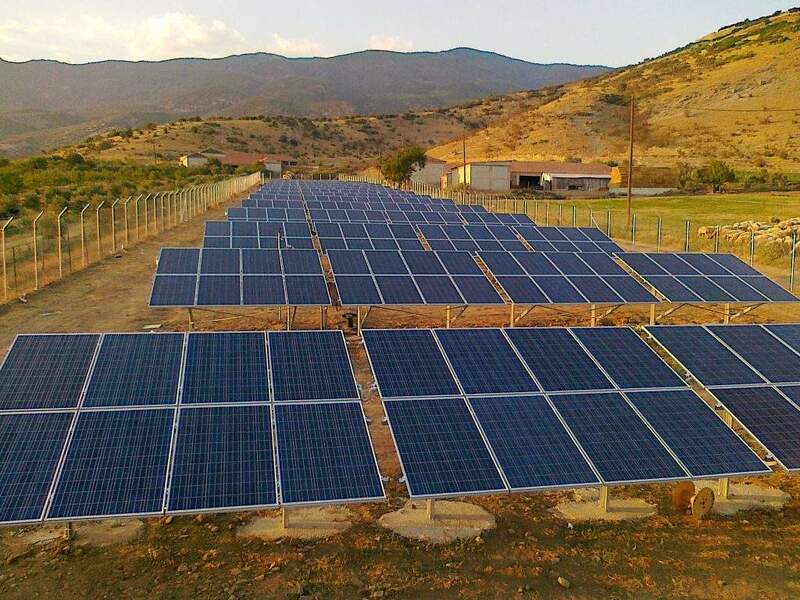 In 2011, the company multiplies its annual turnover, following the general growth of the industry, and develops a big number of satisfied customers, a comprehensive network of specialized associates and suppliers and a recognized brand name in the field of photovoltaic installations all over Greece. In 2012, the company designs and manufactures its own solar panels mounting system, unique in strength and functionality. In 2013, the company completes its 4th consecutive photovoltaic station of its own interests in the village Sparto, near the city of Amfilochia with 100KW nominal power. In 2014, the company begins to have also trading activity (retail & wholesale) in technology products related to the production, storage and saving of energy through both its physical store and its new online store. In 2015, given the continuing general depression in the photovoltaic industry, the company focuses even more on the maintenance of the existing photovoltaic installations, equipped with state-of-the-art equipment and measuring instruments. In 2016, the company is starting again to construct photovoltaic stations with the new “Net Metering” program introduced by the Public Power Corporation. In addition, taking advantage of its many years of experience and know-how, we also manufacture several autonomous systems for the production and storage of energy in various areas of Greece. In 2017, the company also specializes in the sector of security, meeting the needs of its existing or new customers for alarms, cameras, telemetry and smart security systems of the latest technology. 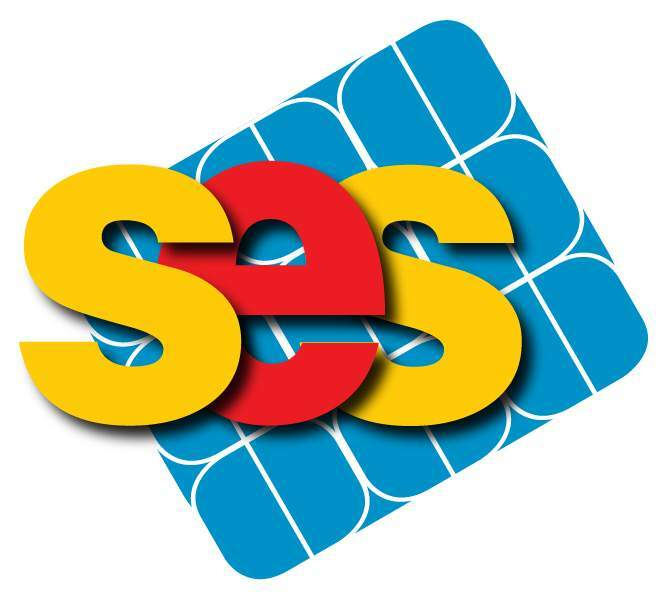 In 2018, the company continues to build methodically upon the things that it is working on all these years with utmost reliability and responsibility on the technical project and the client in all fields: Construction and maintenance of photovoltaic stations (grid-connected or autonomous), construction and maintenance of security systems and trading photovoltaic & other electrical equipment.